for the purpose of this review. I received no monetary compensation. The opinions expressed herein are my own and based on my own use of and experience with the items(s). I'm sure that you're all aware by now that I have very curly hair! Shirley Temple has nothing on me. 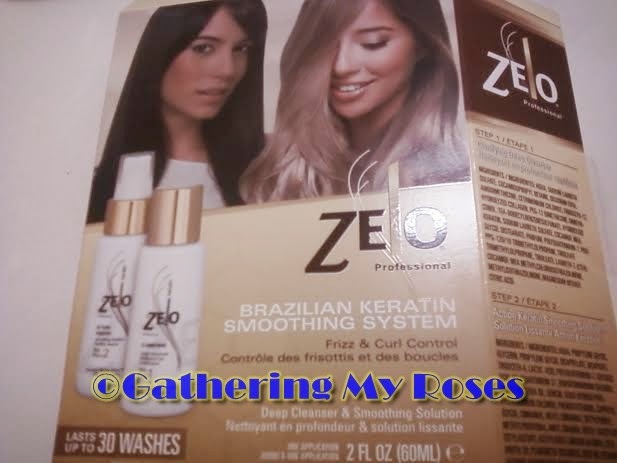 When asked to try the new Zelo Brazilian Keratin Hair Smoothing System, I was excited to try it. Not too completely wipe out those curls, but to stop the frizzing that comes with living in the Deep South and it's humidity. When the box arrived, I was amazed. It's a simple two-step wash and condition system. And it works!!! A picture is worth a thousand words, right? 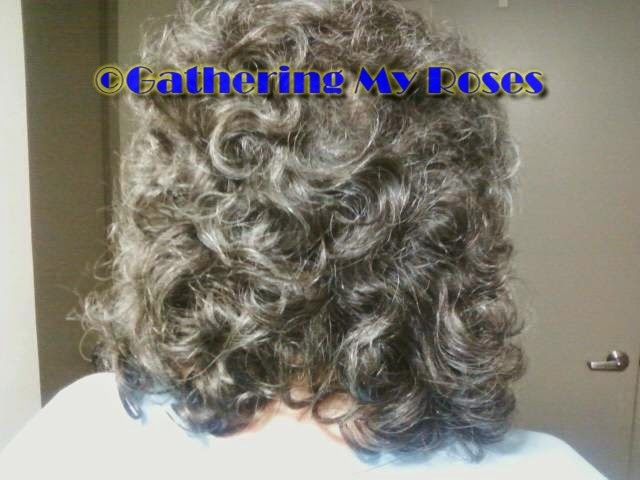 So, let me show you the before, during, and after shots of this curly top! During. Still curly, but not nearly as tangled and unmanageable as usual. Do you see the difference? I do! I can feel it, too. My hair is softer, untangled, no frizzies. The difference is just amazing. I am very impressed. 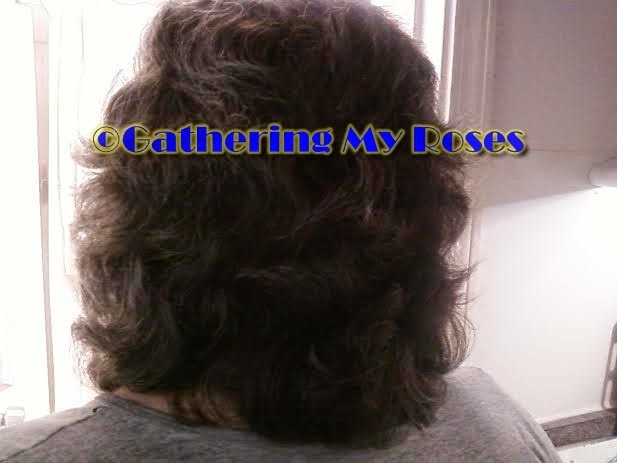 I used the blow dryer on my hair and the flat-iron for a few minutes. But my hair is just so curly, I didn't expect to get a completely flat, curl-less style. For those with fewer tight curls, the end result is a smooth, glass-like sheen and straight, frizz-less hair. The process is simple and takes about one hour total to complete. 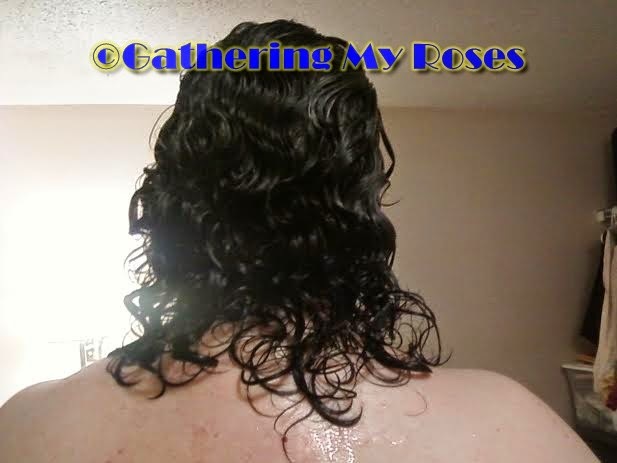 That's shampoo, conditioning, and drying / smoothing. 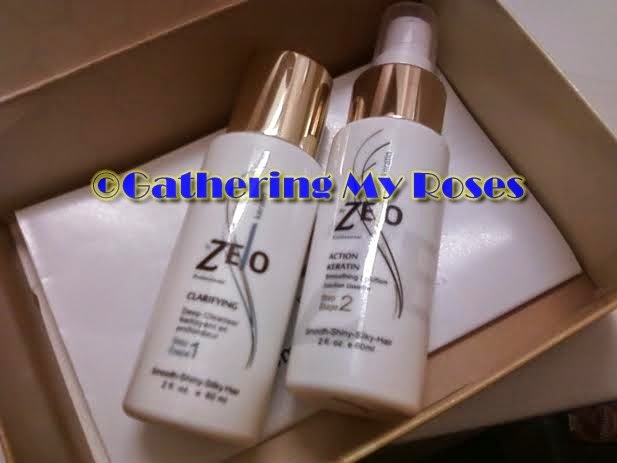 The Keratin Hair Smoothing Duo works fabulously! And best of all, it will last for up to 30 washes!!! This video provides step-by-step instructions. I found it very helpful! 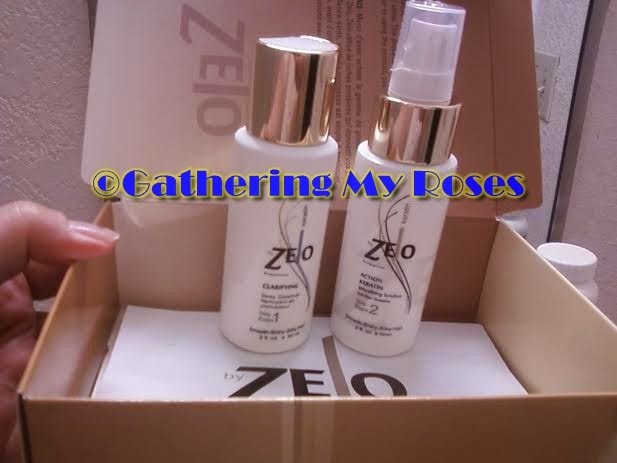 Zelo Hair Care retails for approx. $35 and is available at these fine Retailers. Facebook, Youtube, and @zelocare on Twitter.